Damn, Scott Adkins is in very good shape! 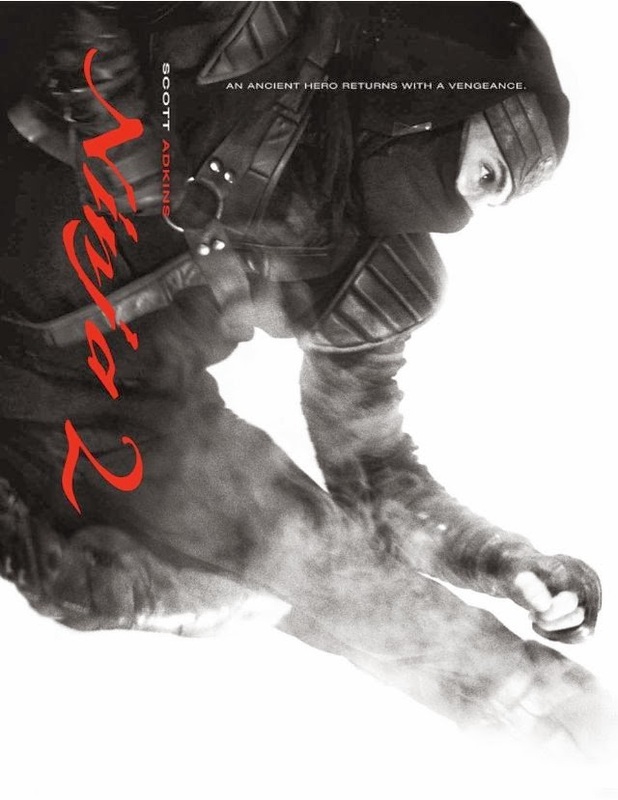 An ancient hero returns with vengeance. 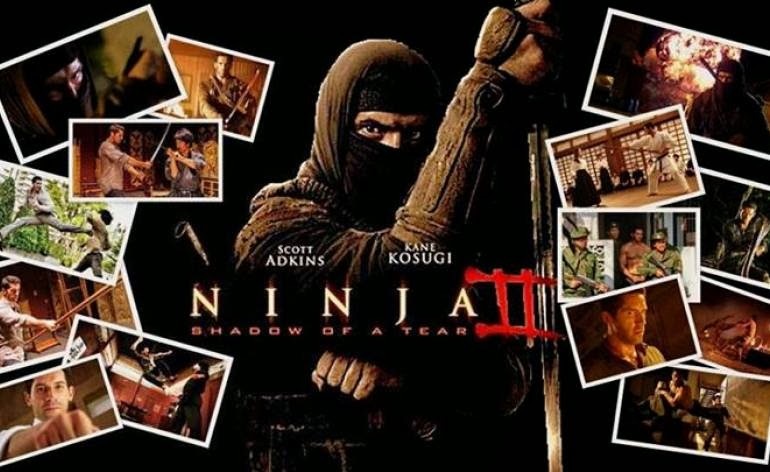 The film is directed by Isaac Florentine and is starring Scott Adkins, Vithaya Pansringarm, Kane Kosugi, Tim Man, and Mika Hijii. 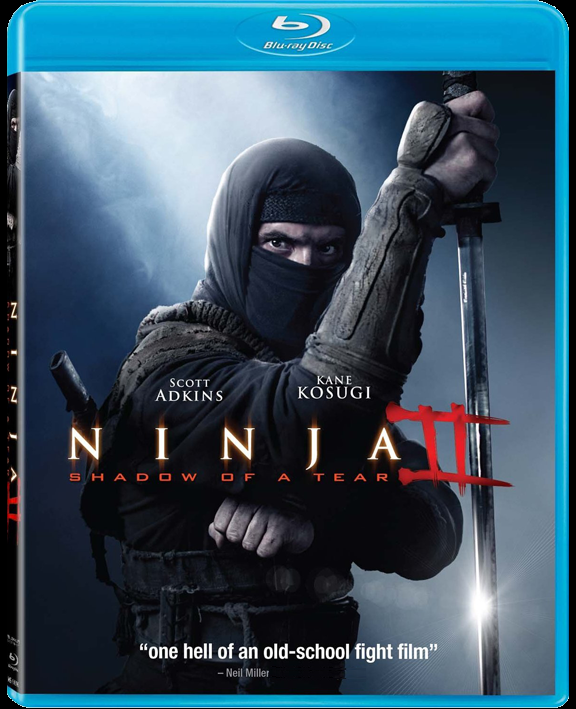 The release date of Ninja 2 Shadow of a Tear is set to December 21, 2013 (Blu-Ray/DVD and VOD).